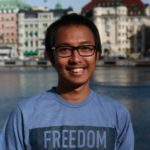 Speaking about national park in Stockholm, people usually mention Tyresta (as it is the closest, easiest access from the city) and Abisko (for being the northern and starting point of the most famous hiking trail in Sweden: Kungsleden). Sarek is a bit uncommon for those who doesn’t go out to nature often. 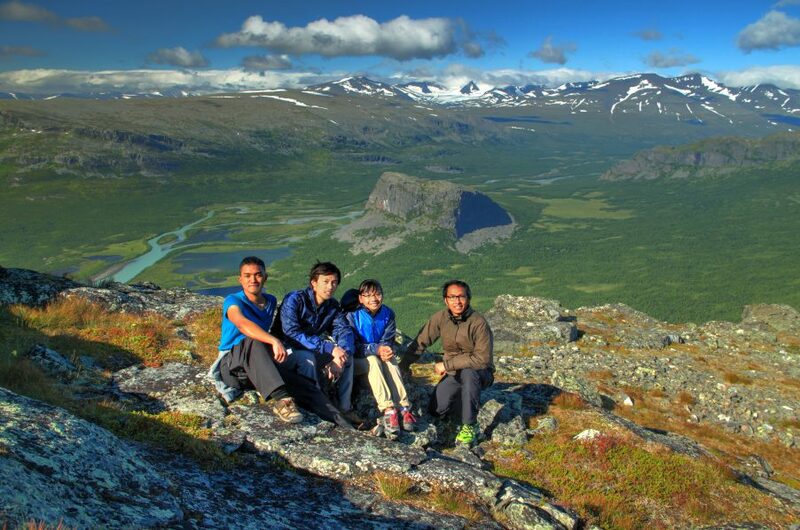 Having visited some national parks in Sweden, I still don’t know about Sarek until last year when a friend mentioned about it on our discussion. Hearing the name, researching on the net, I quickly decide that I want to visit Sarek. I need to. 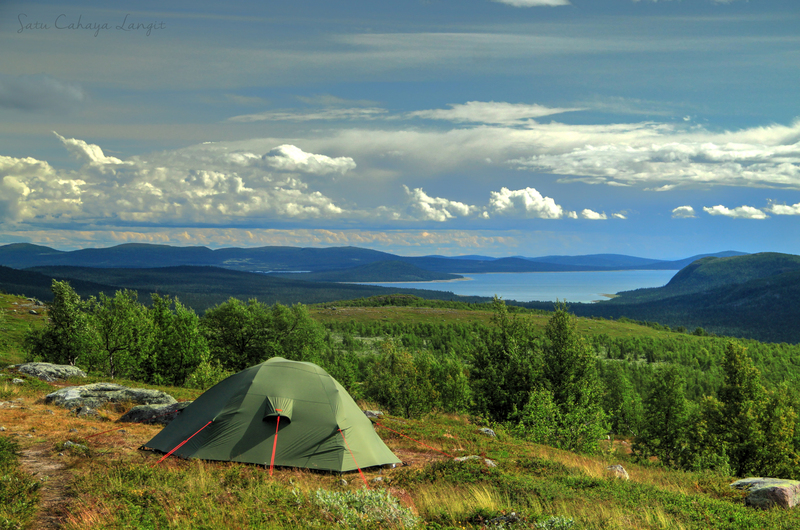 I mentioned Kungsleden above, as the most famous (and longest) hiking trail in Sweden. This trail goes down to Sarek as well. 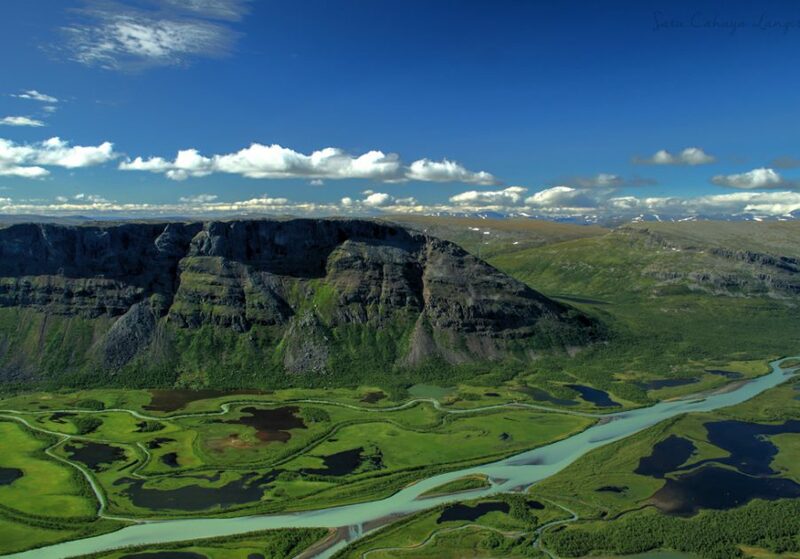 Though it’s only passes small part of Sarek, but I can say this part of Sarek is one of the most beautiful part. 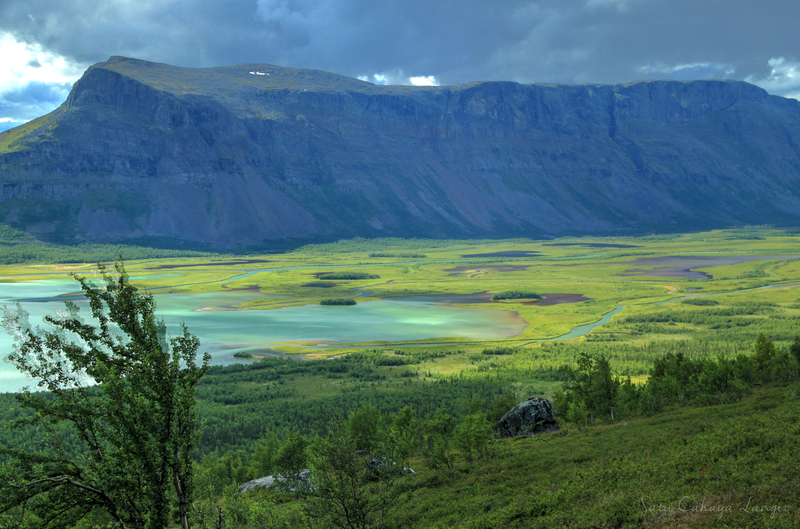 There is a high cliff overlooking a valley (called Rapadalen) with several rivers in the center of it. Since Sarek contains several tall mountain and located in northern Sweden, these mountains are covered in snow all season. A beautiful view of the green valley plus the white mountains in its background will impress you. Information on the internet about Sarek and its detail (trail options, length, entrance, topography, etc) is not so clear, so I will add a bit about that in this article. 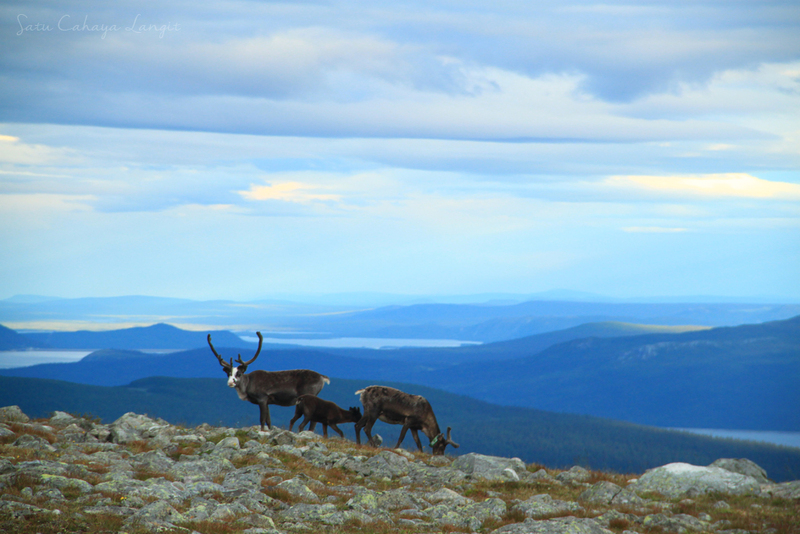 Located in the north side of Sweden (Jokkmokk municipality), I can understand that Sarek is not a popular destination. It is a bit hard to reach the park. If you are flying to cut some distance, some of the closest big airports are Kiruna, Luleå (both are about 250km away from any entrance) and Skellefteå (380km). From these airports, you can take trains and buses (yes, “-es” because it will be more than one connection). Moreover, these connections can take long time as each train or bus usually only run twice a day. Oh, and they are not cheap (sorry, bus and trains). Like around SEK120 for one way before you change to next connection. 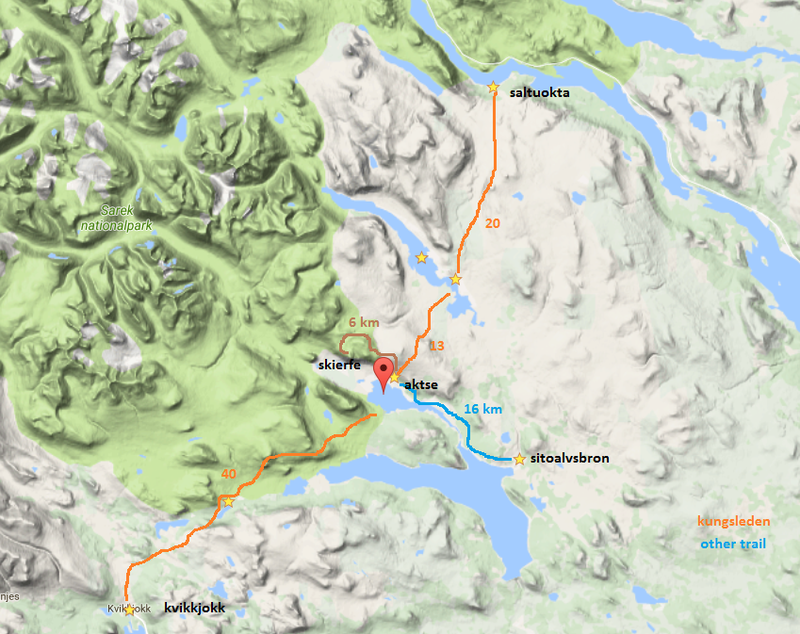 My suggestion is to rent a car from the airports (or train station) and park in Sarek’s entrance. From my small research, there are two common entrances: northeast entrance (Saltuokta) and southwest entrance (Kvikkjokk). Kungsleden passes these two spots as well therefore usually hiker enter from one entrance and exit from another. Then I found third entrance in the southeast (Sitoälvsbron). This third entrance is the closest to Rapadalen and don’t require any boat crossing like the other two entrances. Boat crossing is not free and schedule are not so often. 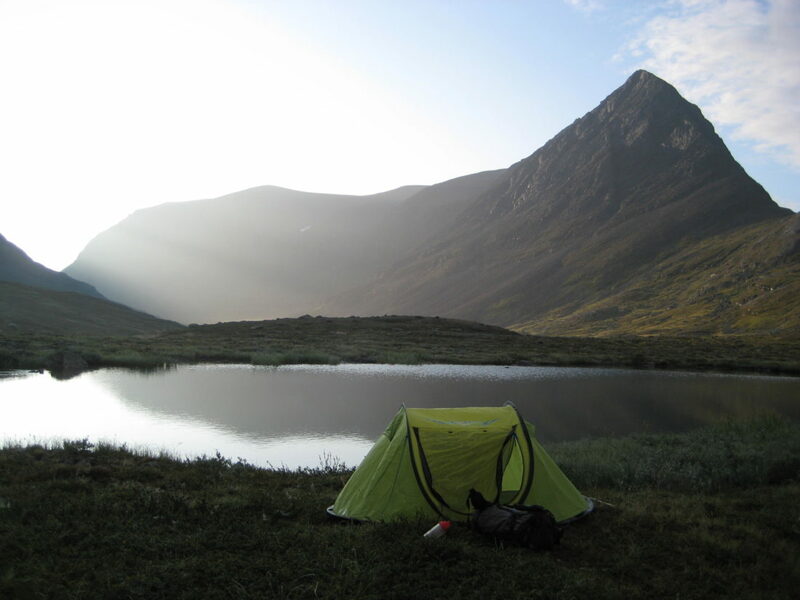 Like the usual hiking accommodation options, there are only 2 choices: cabins or tents. 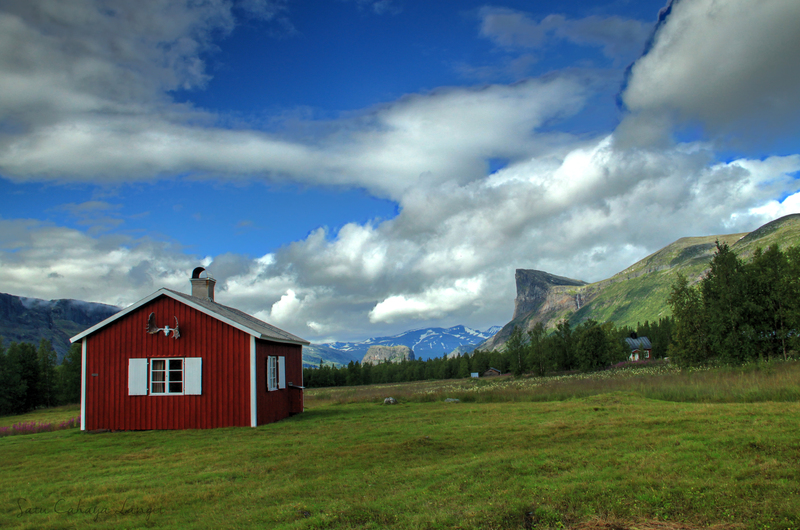 Along Saltuokta to Kvikkjokk, there are 4 STF (Swedish tourism association) mountain cabins. 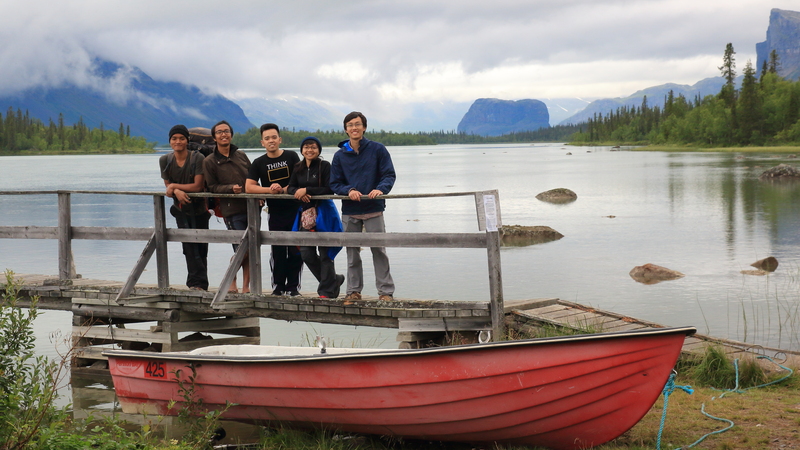 They are around SEK200 per person per night. The facility varies, but mostly dry toilet, beds (bring your own bedsheet), running water, small shops, and kitchen. If you bring your own tent and want to camp in the cabins area, it is also possible but you will be charged some fee as well (almost as much as stay in the cabin). It is free to stay anywhere in the national park (outside of the cabin area). There will be some river (as clean water source) if you decide to camp in the trail. Did you plan this trip on your own or did you have a guide? I plan this trip on my own. 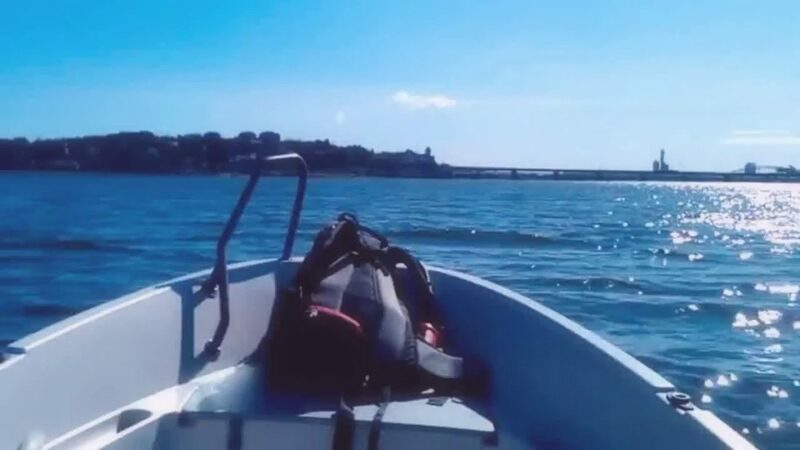 In my experience, little navigation skill is all you need to do this kind of trip. If you have one in your group, then you are good to go. Otherwise, you can also ask me for more detail and I am happy to tell you more about the route, preparation, etc. possible to be there in late september? Yes it is possible. It will be colder obviously, but it is possible, especially if you camp.